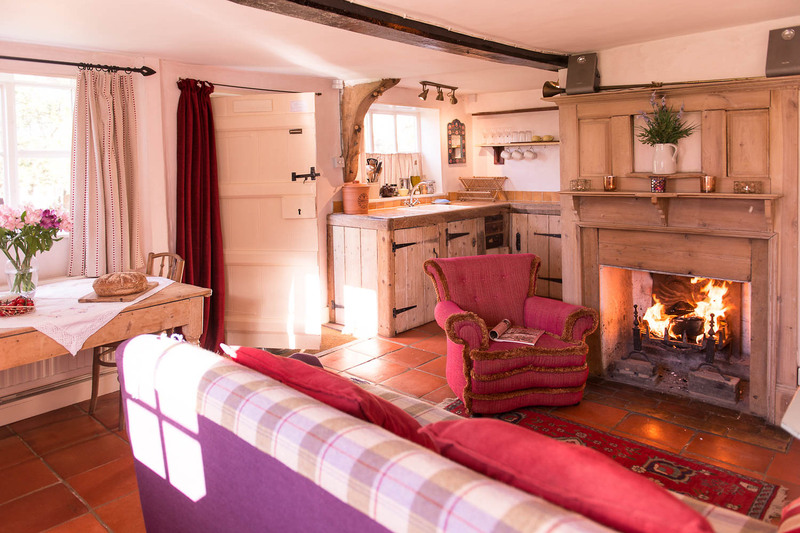 Thanks to our lovely guests, we’ve been awarded 4 Star Gold in all our cottages here at The Grove: Snow, Rose, The Bakery, Dons Barn, Farm Cottage and Orchard Cottage…. listening to what our guests say to us has really paid off with this top award. Summer is in full swing, so here is some of the latest availability for August in our lovely 4 Star Gold awarded cottages. Perfect for a couple, a stunning cottage with lots of orchard gardens surrounded by countryside close to the most beautiful historic Suffolk villages – great for relaxing and walking. 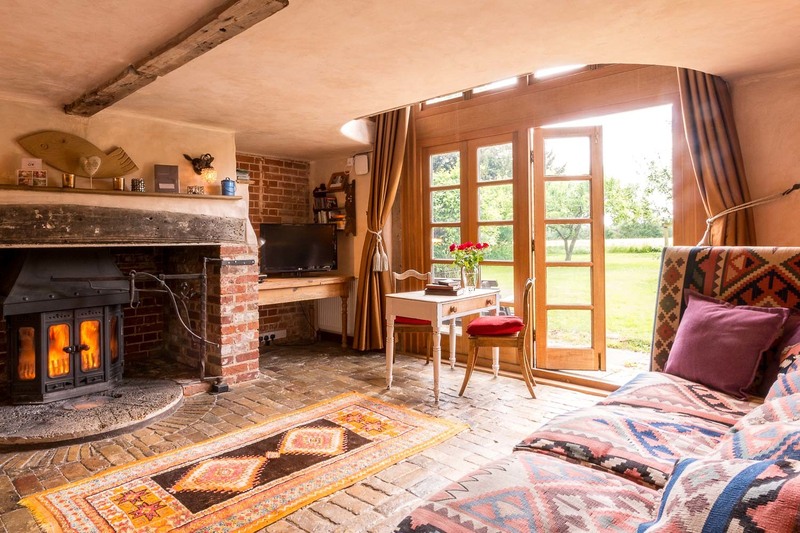 With the advantage of a free second bedroom, this romantic little cottage has a very contented and peaceful atmosphere in a wonderful part of this pretty area of Suffolk. Enjoy 5 nights, from Sunday August 19th, for £488. 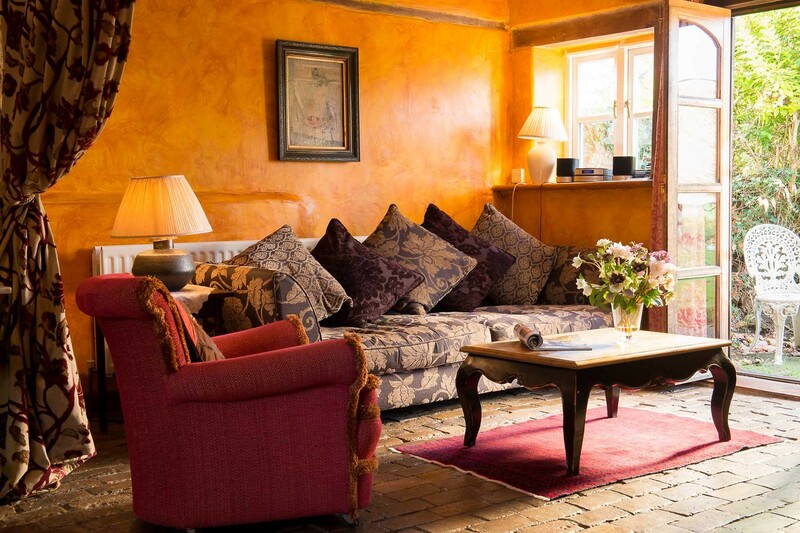 From Friday, August 10th, take 2 nights for £305 or 3 nights for £381.25. 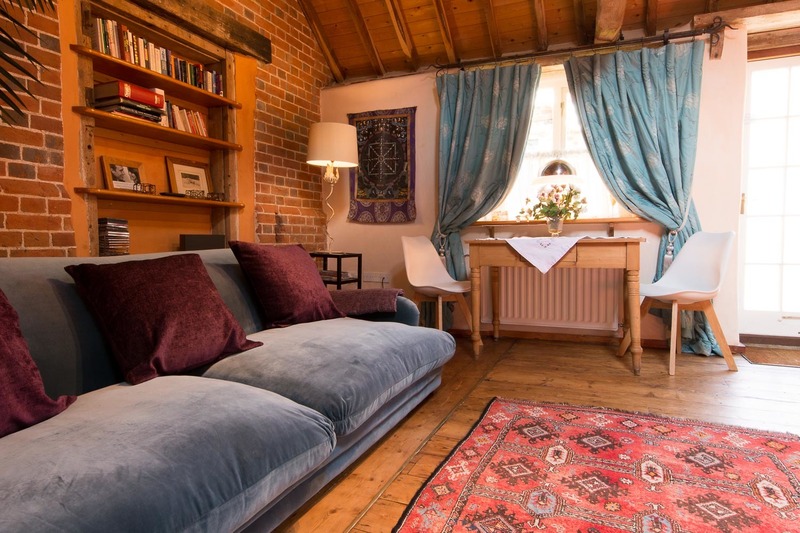 Rose Cottage is a very welcoming place to come home to after exploring Suffolk’s beautiful countryside and tiny Medieval villages and is one price band down from our standard cottages for a couple. Full of character with a spacious Loft feeling. This is a cosy single storey cottage in a lovely countryside setting which is very centrally located for exploring this beautiful part of Suffolk. 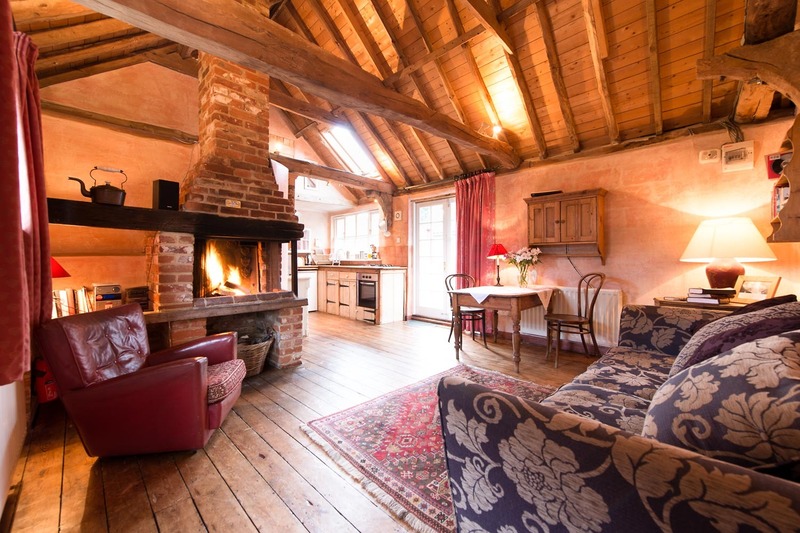 Spadgers is one of our many romantic holiday cottages, boasting a lovely open log fire. It is part of a short terrace of 18th Century flax workers cottages, just off the lovely village green of Long Melford – famous for its unspoiled medieval high street and the TV series Lovejoy.